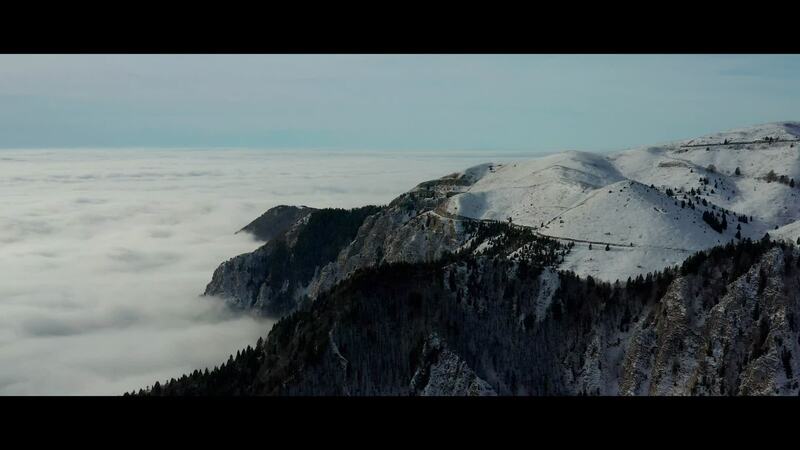 Contributor Alberto Ardit used a DJI Mavic Pro 2 drone to create this stunning video of Monte Grappa, a mountain in northern Italy. It sits in the Vicenza, Treviso, Belluno provinces of the Veneto region. Part of the Venetian Prealps range, its peak reaches an altitude of about 1.8k meters (around 5.8k ft.). Monte Grappa was the scene of a well known battle in World War I: in late 1917, Italian forces here stopped an advance by the Central Powers which threatened to break into the Venetian Plain.